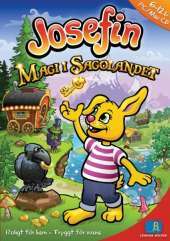 A whole new adventure game with Josefin. Something mysterious happened in Sagolandet. The pixies have lost their magic. The plots can no longer keep order and the poor fairies cannot fly, but even the new inhabitants of Sagoland encounter problems. They really need your help and Josefin's help.